This play was originally developed in PlayGym at Luna. Phoebe Farber is a playwright living in Montclair, New Jersey. Phoebe’s plays have been seen at Dixon Place, The International Fringe Festival—NYC (Best Bet), Emerging Artists Theatre, Luna Stage, The Depot Theater, The Bickford Theater, the Jersey City Theater Center and Nora’s Playhouse. Phoebe was a 2016-2017 fellow with the Emerging Women Playwrights of Writers Theatre of New Jersey. In the summer of 2017 her play BAM was workshopped at UC Davis as part of the Ground and Field Theater Festival. Phoebe’s play Psychodrama will be produced as part of Dreamcatcher Theater’s 2019 season in Summit, New Jersey. Phoebe is also a practicing psychotherapist (MSW--1993, Ph.D.--2002) with a specialty in adolescents and young adults. She has worked in the psychiatric emergency rooms at Bellevue Hospital and Mount Sinai Hospital, with adolescents at the Newark Juvenile Detention Center and the Covenant House Homeless Shelter for mentally ill youth. Phoebe is a professor at Montclair State University where she teaches psychology and a class called Creative Thinking. In November 2017, she participated in a TedX Montreal and spoke about the dynamics of judgment. 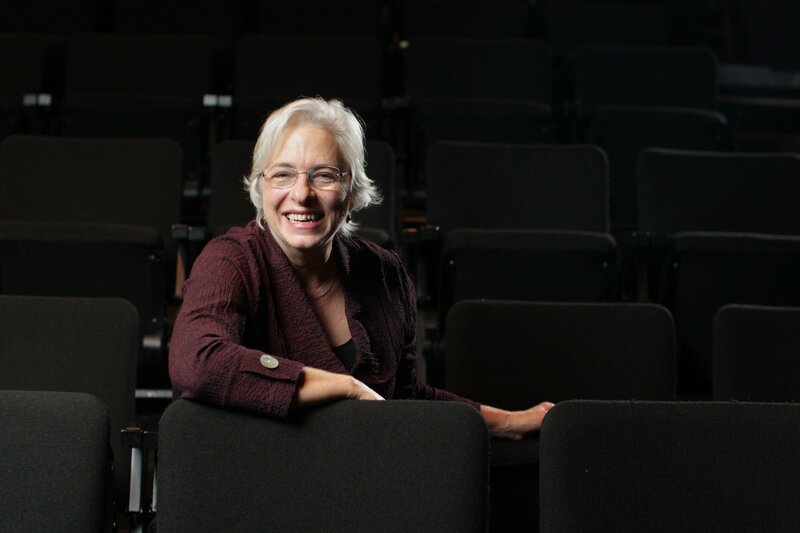 Jane Mandel is the founding Artistic Director of Luna Stage Company and served as Artistic Director for over twenty years (now AD Emeritus). With her guidance Luna Stage has earned a reputation for producing excellent, intelligent, and provocative theatre. Scores of new and classic plays are brought to audiences through readings and full productions. One of her passions is for creating devised theatre. She developed and directed In The Name of the Woman, an original exploration of women’s history beginning with the ancient time of the Goddess: “we don’t have enough sugar for the public,” an exploration of racism; and The American Project, an exploration of what it means to be an American. She co-created and directed Mi Casa Tu Casa, a bilingual Latino-based play with music. Jane holds an MFA from NYU School of the Arts where she taught theatre games/improvisation/acting and was a full-time faculty member. She taught at The New School, The Whole Theatre, Montclair State University, Purchase College, The Teaching Artist’s Collective, Luna Stage, and in schools, prisons, and different venues around the country. She was a member of The Shaliko Company and acted in The Measures Taken, Ghosts, and Woyzeck while in residence at The Public Theater and on international tour. Jane currently directs, acts, and coaches acting.